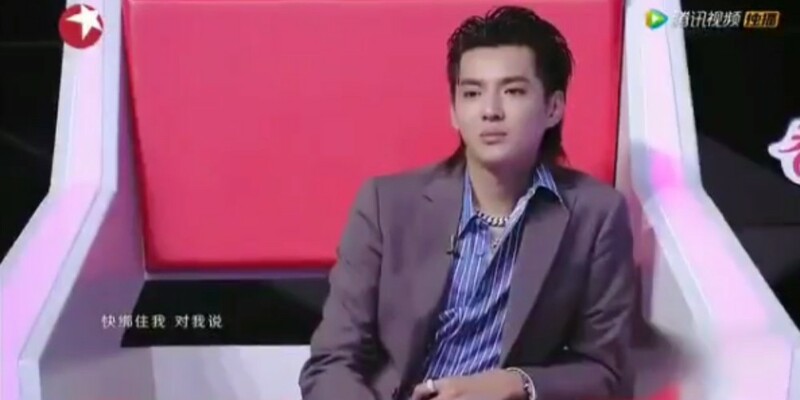 Kris failed to keep a poker face at the sound of EXO. 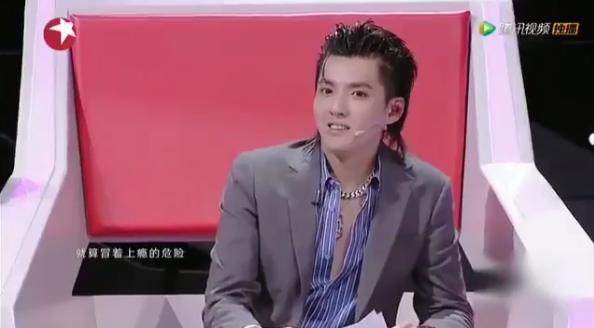 Netizens are cracking up at Kris' reaction to "Overdose", and commented, "LOLOL this is too funny", "HAHAHA look at Kris' face", "Victoria's reaction is even funnier to me", "The way his eyes light up lolol", "LOL he's trying so hard to be cool." Hahahaha Kris's face. He seemed embarrassed. That girl was really good too.